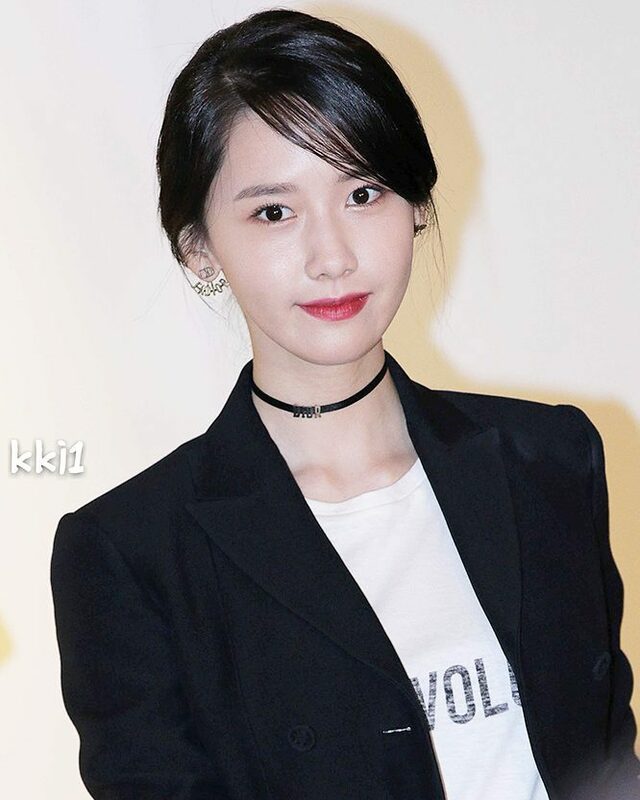 Yoona looks absolutely gorgeous in a black trenchcoat over a white tee with black neck choker. Her long slender neck and small face are emphasized by the lethal combo of choker and her wearing her hair back in a ponytail. The whole look really comes together and looks so chic and elegant. 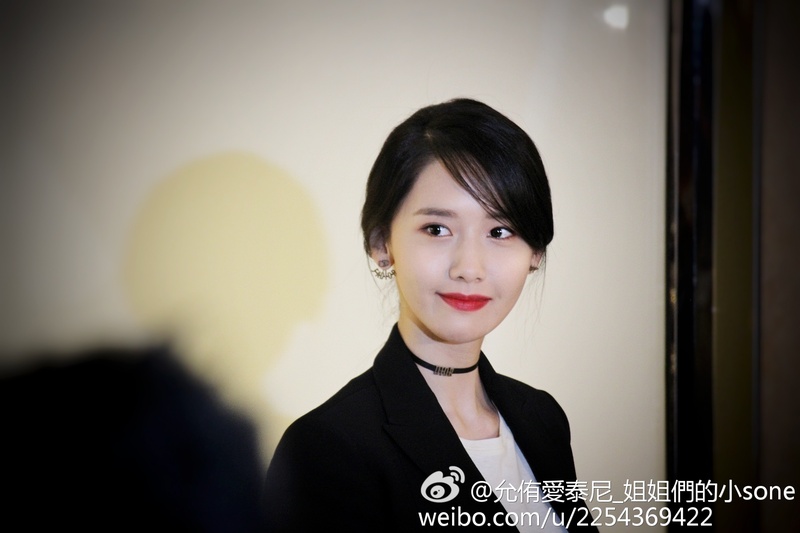 Gosh so pretty… I love when Yoona wears her hair up. And neck chokers are my personal kryptonite! Yoona also gave a brief interview. Check out the translated interview courtesy of MyStarMyAngel. Enjoy the photos, video and interview!